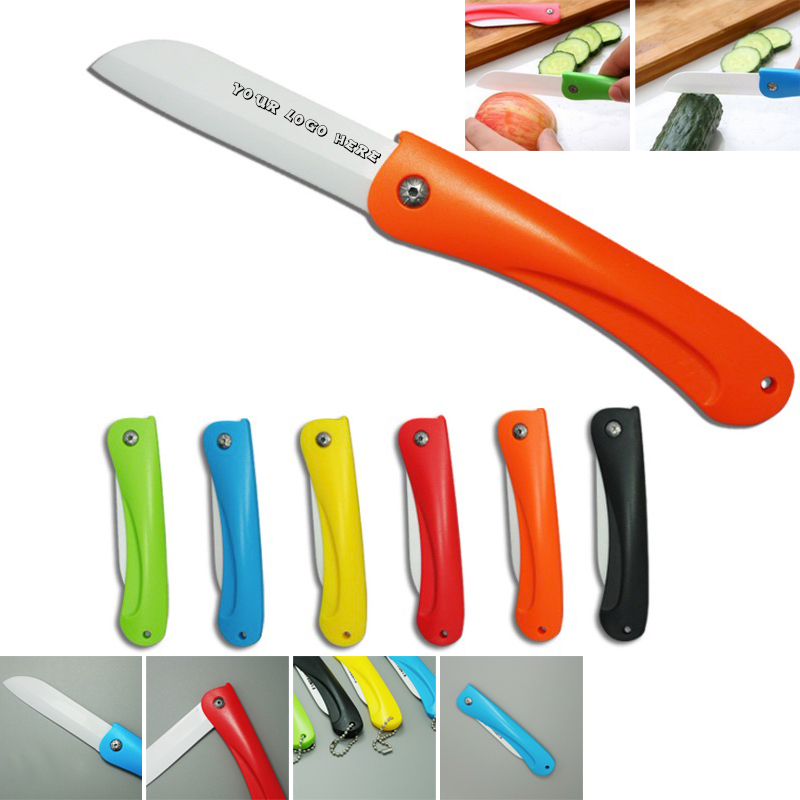 This ceramic knife made of nano zirconia, features with a durable ABS handle, long lasting sharp, environmentally friendly and healthy, quality life choice. Imprint your logo/brand make it to be the next popular promotional gifts. Note, do not use it to cut the hard objects, like the frozen meat. Package: 1 pc/opp bag, 500 pcs/ctn, 34 lbs/ctn.